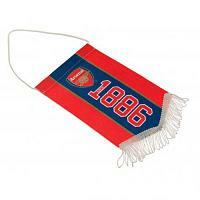 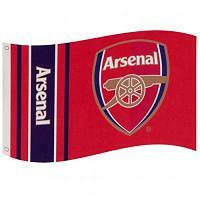 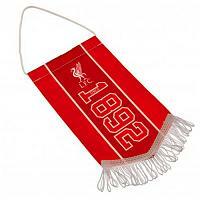 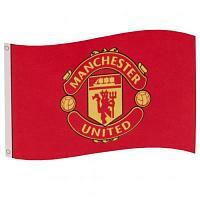 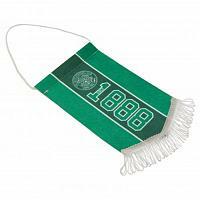 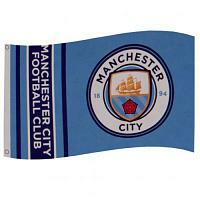 Buy football flags and pennants for all your favourite football teams. 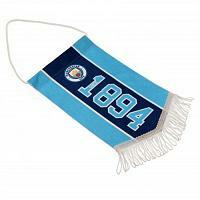 Choose from our huge range of football flags including football team flags, football country flags plus a selection of football pennants includes a choice of large & mini pennants. 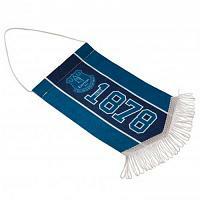 All our football flags & pennants are official football merchandise, which feature the team crest & colours. 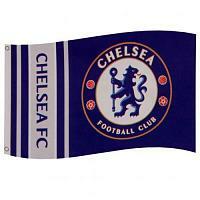 Order your football flags & pennants with us today.